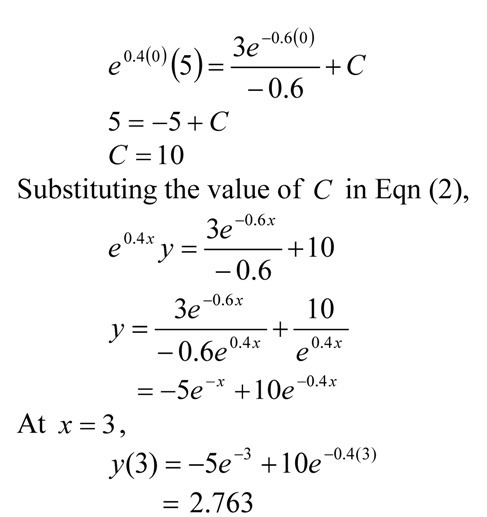 In this blog, I use the classical solution technique to find the exact answer to the ODE. 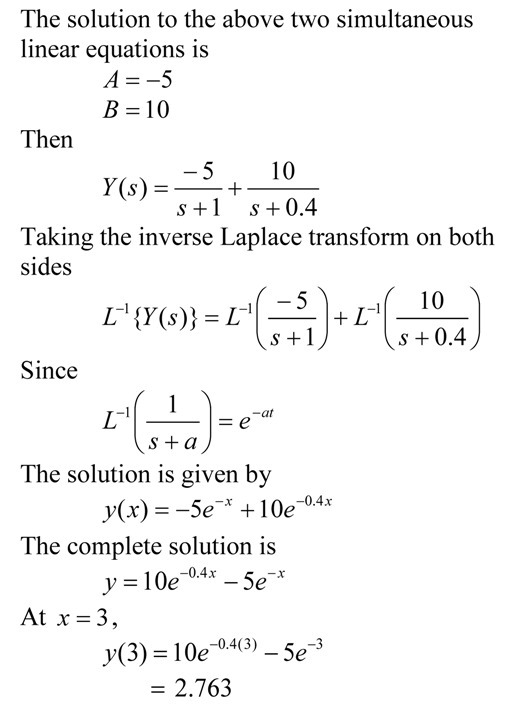 In a previous blog, I showed how to find the exact answer to the ODE by the integrating factor method. 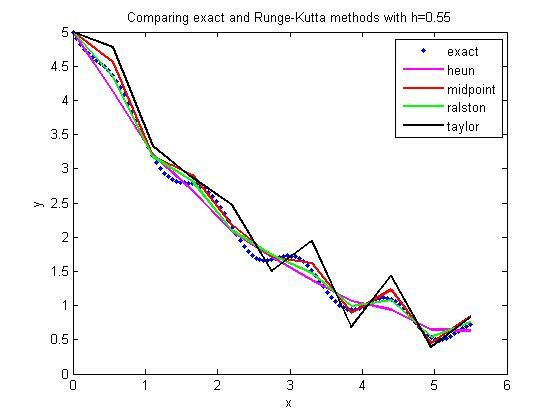 Which of the Runge-Kutta 2nd order methods gives the most accurate answer to solving a first order ODE? 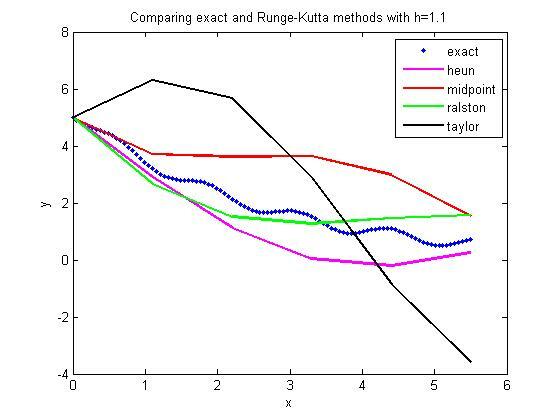 There is no direct answer, although Ralston’s method gives a minimum bound for the truncation error (Ralston, A., Runge-Kutta Methods with Minimum Error Bounds, Match. Compu., Vol 16, page 431, 1962). They also ask me if using the first three terms of the Taylor series would give a more accurate answer if we calculate symbolically.